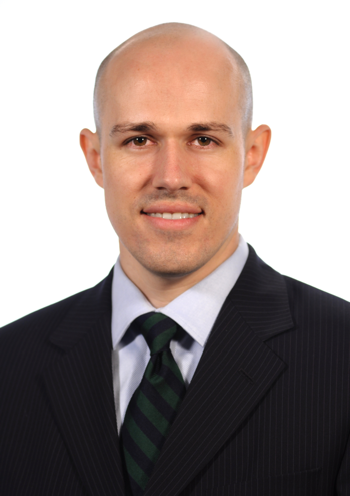 Blake Clayton is a member of the Integrated Oil and Gas equity research team at Citigroup. Prior to joining Citigroup, Dr. Clayton was a fellow at the Council on Foreign Relations, where he currently serves as an adjunct fellow on energy. He received a doctorate from Oxford University. The recipient of the University of Chicago Endowed Fellowship, he holds dual master’s degrees from the University of Chicago and Cambridge University. His book, Market Madness: A Century of Oil Panics, Crises, and Crashes was published by Ocford University Press.